We've compiled a nifty infographic to illustrate the findings of our quick poll. 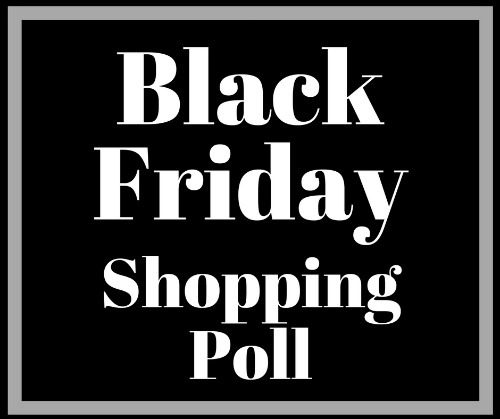 Our American Consumer Opinion® members were asked, "Will you be participating in Black Friday shopping on November 23 and/or 24?" We received 770 responses. The following are the results broken down first by gender and then by age group. 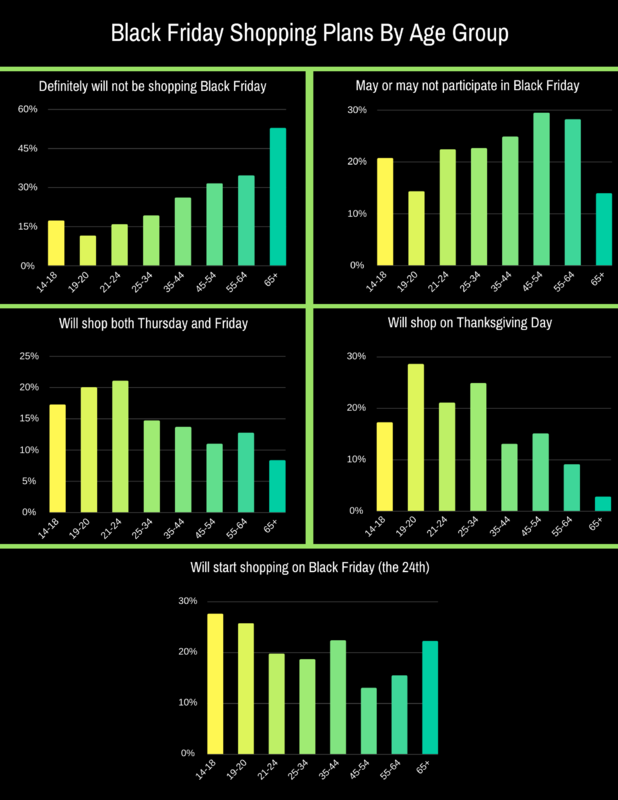 Perhaps the most surprising result from the poll was the fact that 60% of men reported that they would be doing some sort of shopping—either Thanksgiving Day, Black Friday, or both. For women, that number was 43%. The age group with ostensibly the most freedom, those aged 19-24, were the least likely to say they "definitely would not be shopping" over the holiday weekend. It can be speculated that without the rigors of preparing a full Thanksgiving spread and with the energy of youth, they're more open to the idea of heading out amongst the crowds to look for deals. 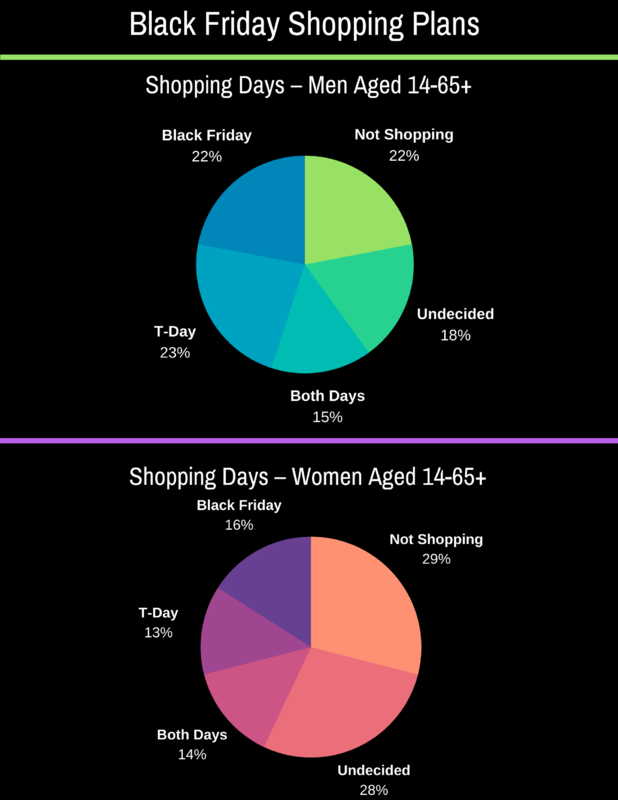 At the other end of the spectrum, seniors 65 and older were, by far, the least likely to entertain shopping on Thanksgiving Day. Look out for more quick polls on your "My Account" page.